If you are dreaming about becoming an Android developer, one of the best apps that you can use for developing software is Android Studio. Google, who designed this operating system, made Android Studio to make developers’ life easier. Did you know that Google designed its Android development software for Ubuntu? They are big fans of Linux in Google and were using Ubuntu until they moved to Debian. Either way, the point is that Android Studio will run flawlessly on Linux-based operating systems. Let’s take a look at how you can install the program. Considering that you will be installing from the official repository, the process should be done quickly. Snaps will enable you to set up Android Studio on Ubuntu effortlessly. 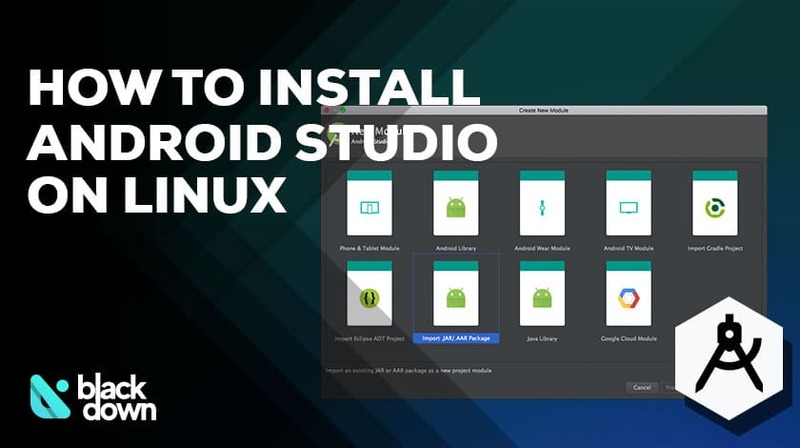 Although optimized for Linux, Android studio is third-party software. Snaps allow you to install this software to Linux-based OS and eliminate the necessity of packaging and repackaging them. You will, however, need to have sudo permission to perform the installation. The installation process that follows only takes a couple of clicks and should be finished in a minute or two. PPA or Personal Package Archive is also an option to install Android Studio on Ubuntu, and other Linux distributions based on that OS, such as Linux Mint. Keep in mind that this method will require your machine to download approximately 650MB from the internet, so make sure you have enough hard drive space and a valid internet connection. Keep in mind that all the commands mentioned in this paragraph require superuser permission. You will also need sudo permission to uninstall Android Studio. As you can see, there are multiple ways you can use to set up Android Studio on Ubuntu. Using Snaps is undoubtedly the easiest, but you can also try the other available methods. We hope that you will have plenty of success in developing apps in the software!